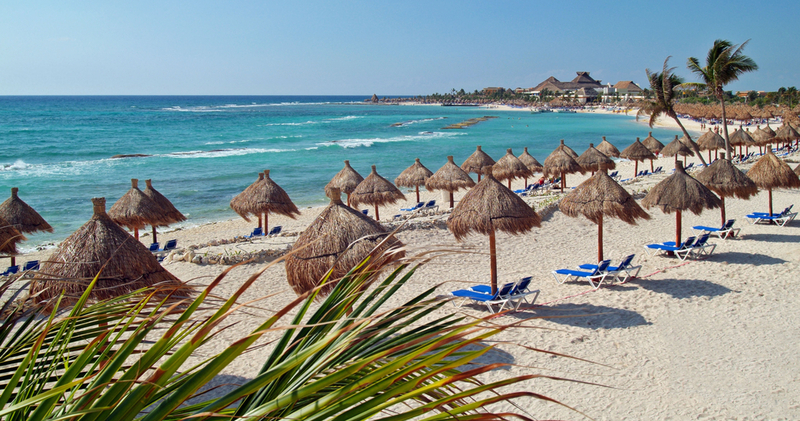 The Grand Bahia Principe Coba is an ideal setting for an unforgettable vacation. 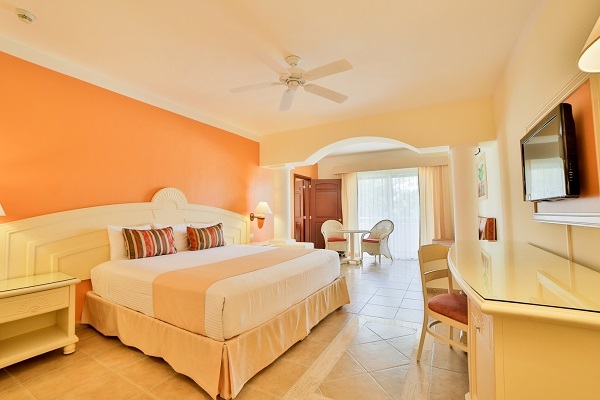 This family friendly resort offers large, spacious family rooms that feature cable TV, minibars (replenished daily), balconies or terraces and located closest to the water park. 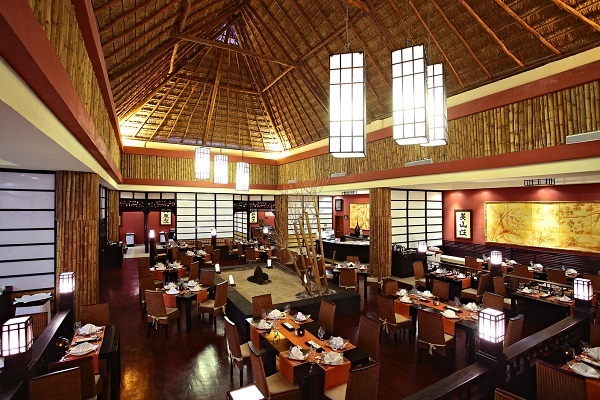 All meals, snacks and beverages are included and offered throughout the hotel in our 10 restaurants and 12 bars. Head to the pool and take advantage of the complimentary sun loungers, towels and umbrellas. On-site activity comes in the form of shows, games, a spa, tennis and a fitness center. 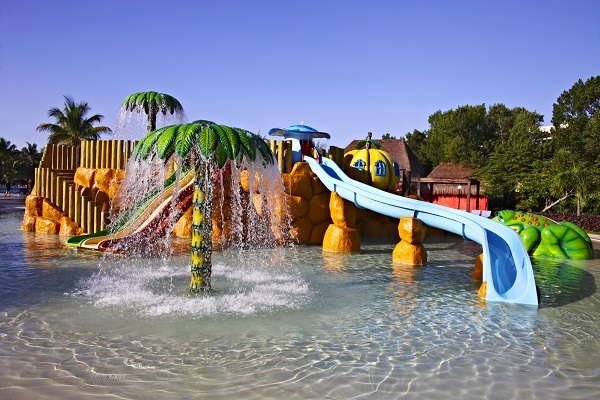 The Mini-Club for Kids is included and so is the water park which also has a special children’s spa ($) and mini snack area just for the kiddies. After the sun sets, dance the night away at the discotheque or try your hand at the casino Hacienda Doña Isabel also offers shops on-site. 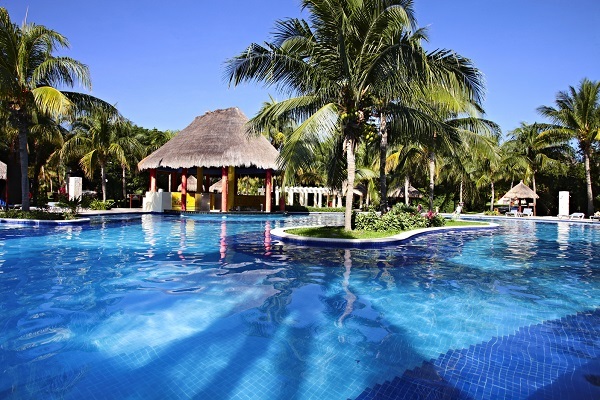 You'll be captivated by the vast tropical gardens and the great variety of facilities, services and fun throughout and you can also enjoy the facilities and restaurants at the Grand Bahia Principe Tulum within the complex. 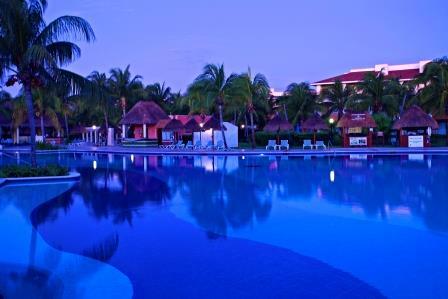 There are 12 bars throughout the hotel including in the lobby, on the beach and in the pool. Non-motorised sports: paddle surf, snorkelling or kayaking (1 free daily hour). Deck chairs and sun umbrellas in the swimming pool area and in the beach. 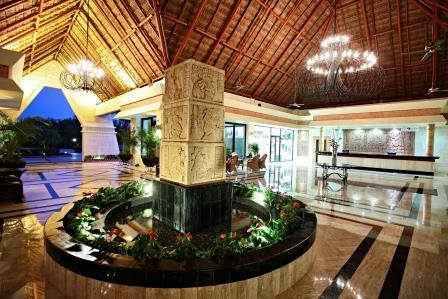 Free access to the disco “Hacienda Doña Isabel”, with local drinks and soft drinks included (Premium drinks with charge).